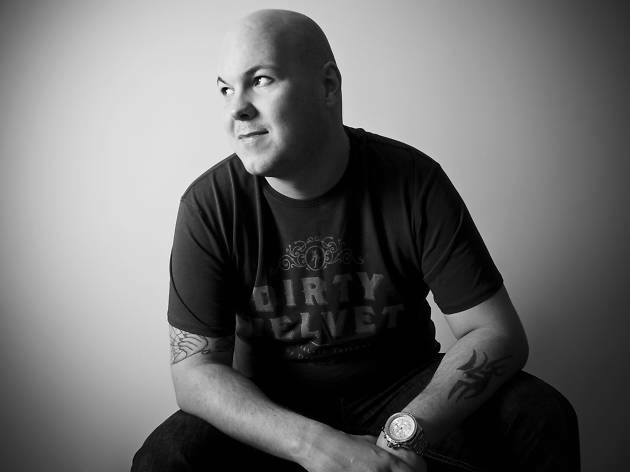 Alan Fitzpatrick's is one of the greatest stories of current British techno. After releasing music with Drumcode, Bedrock and Figure, in 2008 he really came into his own musically, with his own label to boot. At Input he'll show why he's still one to look to for many of the best DJs on the planet.